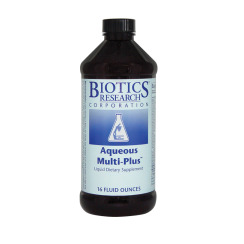 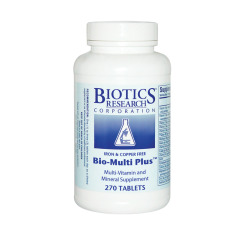 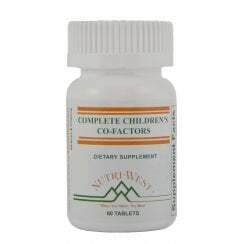 To provide right nutrients for our body, multivitamins are a good option for health conscious people. 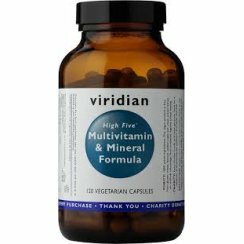 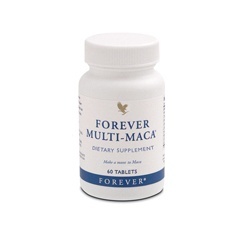 A daily intake of good quality multivitamins helps to improve both physical and mental health. 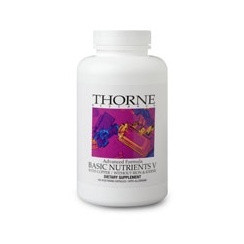 The human body needs all essential vitamins and minerals in order to stay healthy. 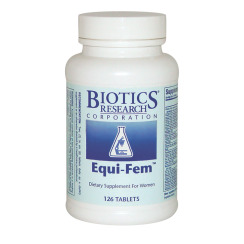 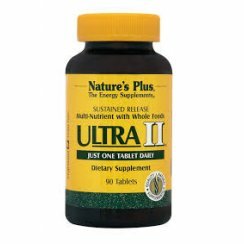 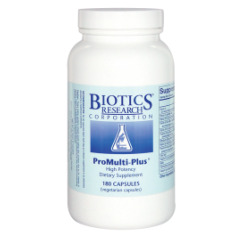 Multivitamins also improve our performance and reduce stress level.